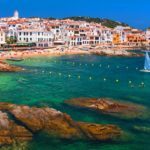 While not as well-known as the Costa Blanca or the Costa del Sol, Costa Dorado, located on the southwest coast of Spain, below Barcelona, has just as much to offer. With a name that translates to ‘golden coast’, you know that you can expect some amazing beaches, but Costa Dorada has so much more! If a destination wedding is in your future, booking a villa in one of Costa Dorado’s beautiful towns or villages is a great choice. Villas allow your guests to spend time together before and after the event and give them the freedom to explore all this beautiful part of the country has to offer. 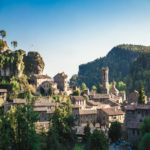 Renting a villa is also more economical than opting for a hotel, so whether your guest list is large or small, there’s something to fit all budgets. Here is a quick guide to why renting a villa in Costa Dorada for your wedding will suit all your guests, young and old! Costa Dorada boasts some of the most stunning beaches on the Spanish coast. Whether your group consists of mostly adults or there are children in the mix, everyone can find a great beach to wile away the hours while you’re making those last minute wedding plans. Playa del Regueral in the popular town of Cambrils is a popular spot for families and conveniently located close to the town centre. 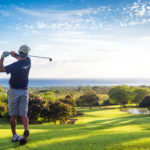 The beach offers a number of activities including volleyball and waterskiing plus there are many family-friendly restaurants and cafes lining the beach. Those seeking a more secluded day at the beach will love Cala de Canyadell Cove in Tarragona. With no lifeguard present, it attracts fewer families and is much quieter than some of the larger beaches in the area which makes it ideal for an afternoon escape from all the wedding excitement. 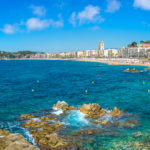 The more adventurous adults in the wedding party may want to work on their all-over tan by visiting the nudist beach at Cala de la Roca Plana. This unspoiled stretch of fine sand is lined by a small forest of coastal pines and is truly a hidden gem. The beauty of having a destination wedding in a villa is that your guests have the luxury of exploring the local surroundings and really get a taste of the culture, rather than being confined to a resort. As well as having a rich historical culture, Costa Dorada is home to one of Europe’s largest theme parks, PortAventura World. This is a must-visit attraction for any of your guests with children who will love the variety of roller coaster rides, entertainment, aquatic park, firework displays and more. With six different areas of the park to explore, you’ll need to plan your day well to take it all in! 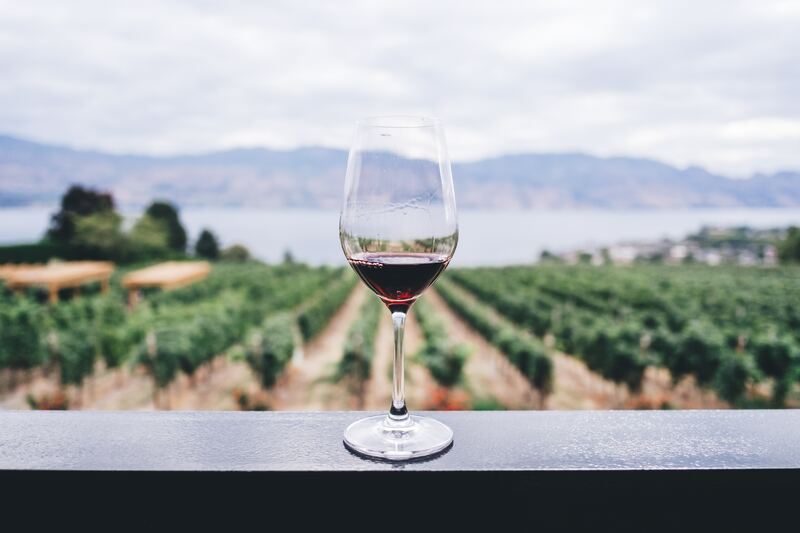 While adventure parks are great for families with kids, wine tasting is definitely an adult-only affair and no trip to Spain is complete without an afternoon at a vineyard. Celler Mas Vincenç, located in Cabra del Camp, Tarragona, is one of the most welcoming in the area and offers its popular ‘walk and wine’ tours for wine lovers who not only want to taste fine wine but also want to learn about the process, from the vineyards to the cellars. 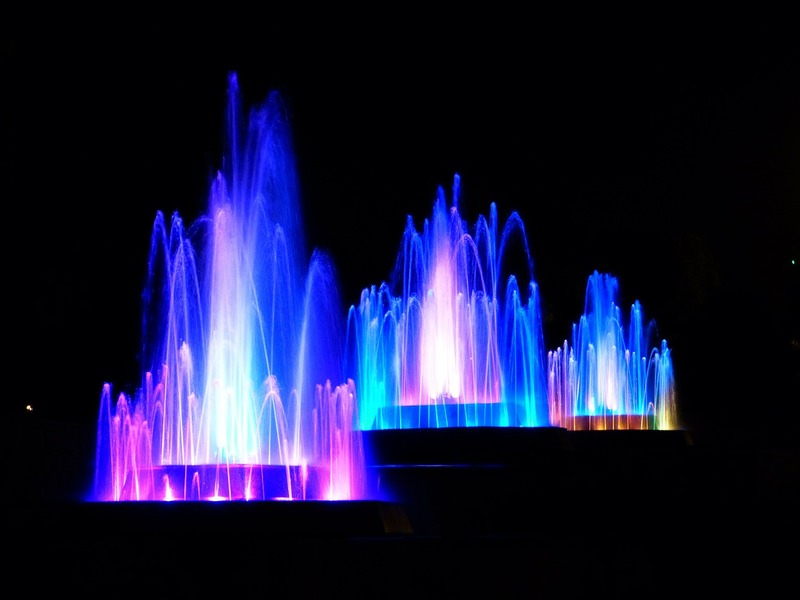 If your villa is in the coastal town of Salou, something that guests of all ages will love are the illuminated fountains in the town centre. Watching these dazzling light displays set to music after an evening in Salou is the perfect way to end the night and make for some amazing photo ops for the bride and groom to be! 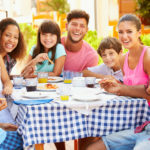 While renting a villa is great for having the option to eat in and whip up a meal using the abundance of fresh produce and fish that Costa Dorada is known for, the towns and villages in the region are home to some of the best examples of Mediterranean cuisine that diners of all ages will savour. If your wedding is taking place in Tarragon, the Restaurante Raco de l’abat is a great spot for experiencing rustic Spanish cooking at its finest with a welcoming atmosphere where you’re treated like family. In Salou, the Petit Bar is a favourite among visitors who not only love the generous portions, variety of tapas and wine selection, but the fact that it is affordable enough for all budgets. And finally, for the young – and the young at heart! – no trip to Cambrils is complete without stopping for dessert at Heladeria Antonio SirVent. With ice cream described as ‘addictive’ and ‘mind-blowing’, there’s bound to be a flavour to suit everyone in your group although you may find it hard to drag the kids away!